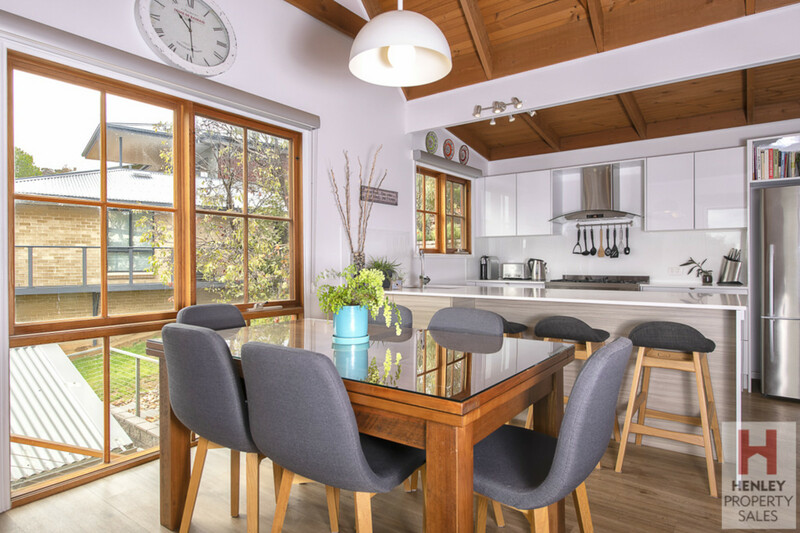 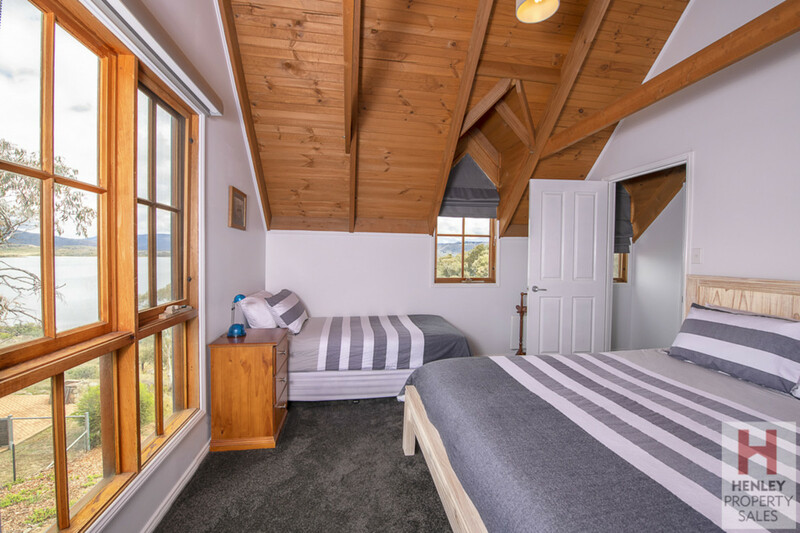 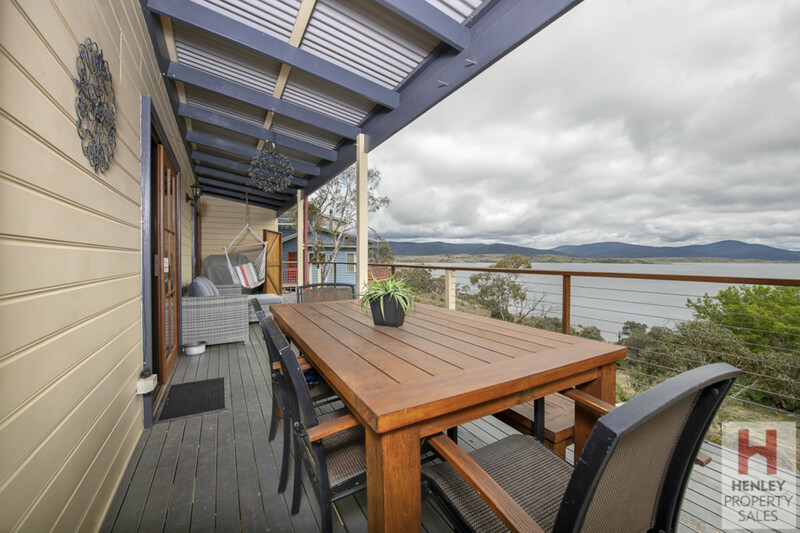 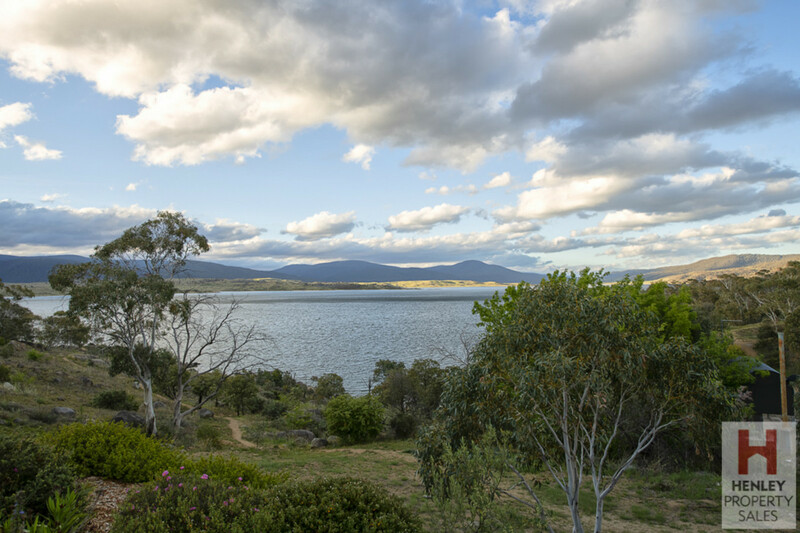 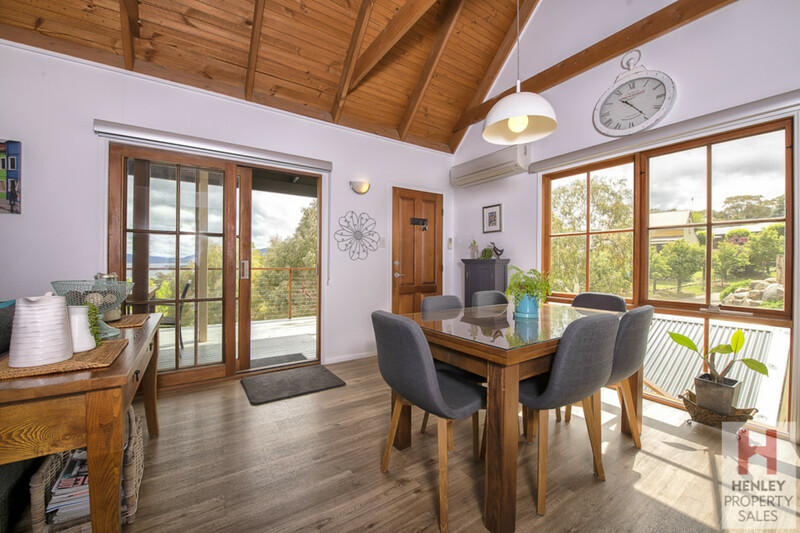 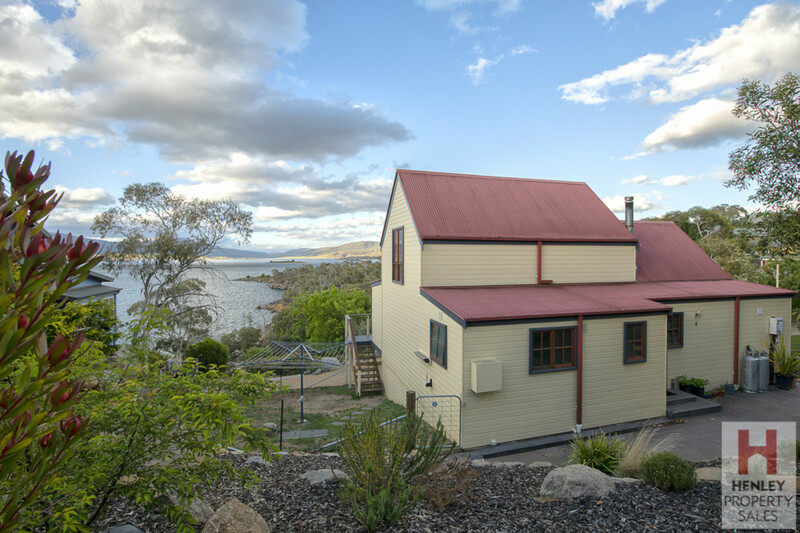 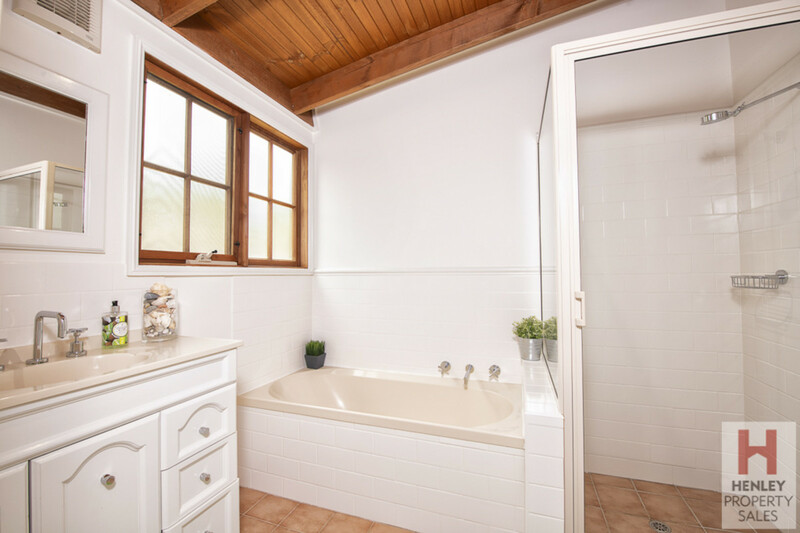 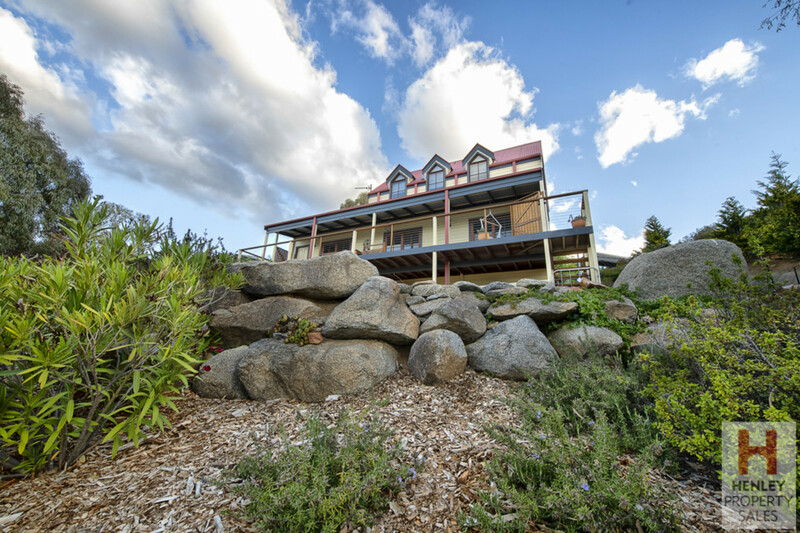 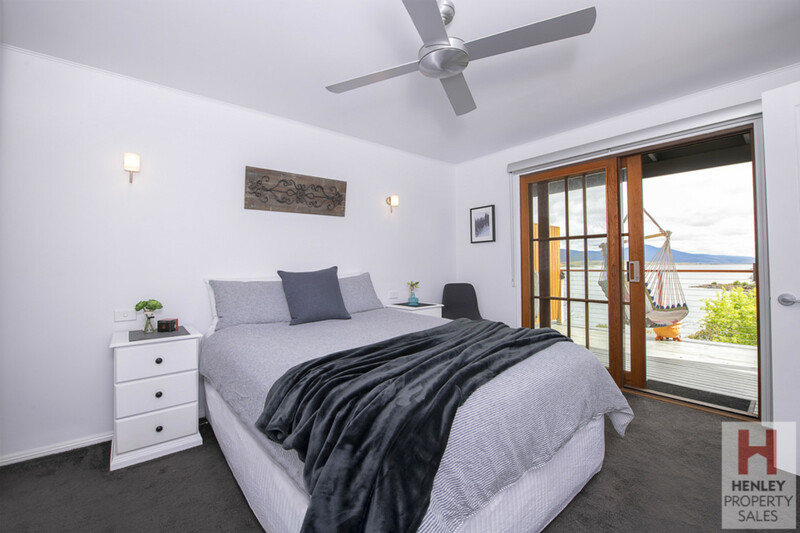 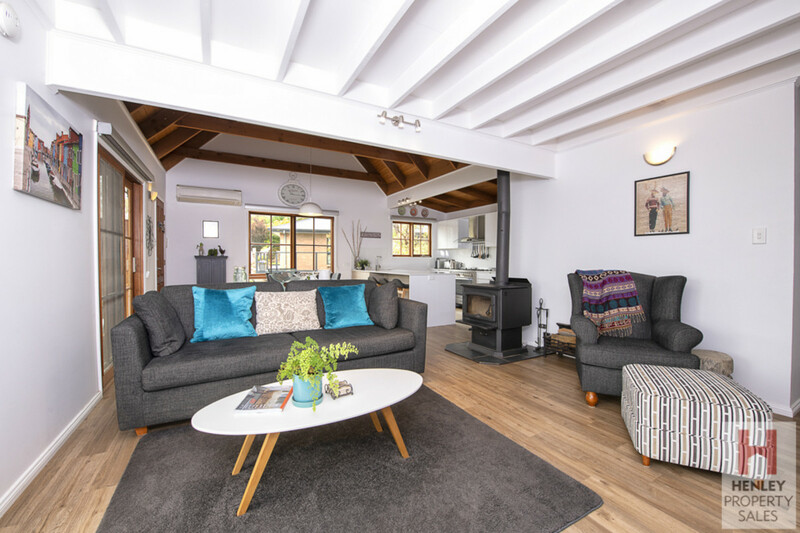 Located in quiet Tyrolean Village only 5 minutes drive from Jindabyne this beautifully presented three bedroom home offers everything you will need for your winter stay. 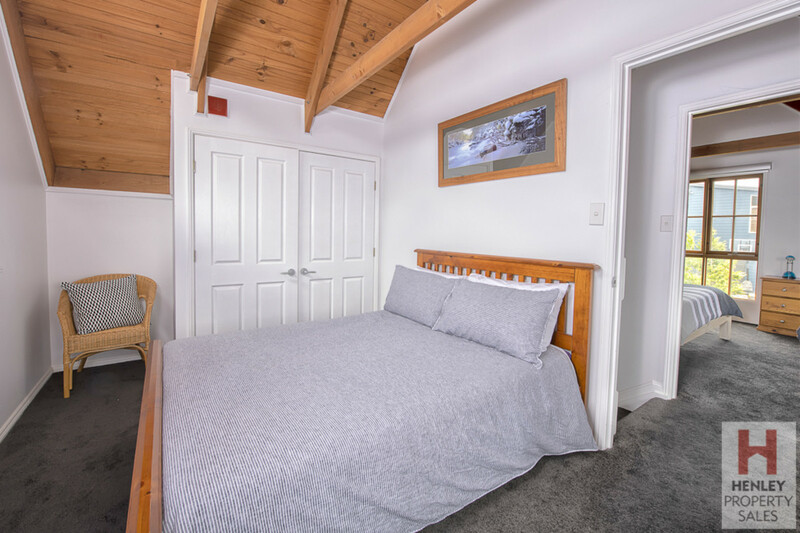 Meticulously maintained this house is perfect for a family wanting to spend the winter in the mountains. 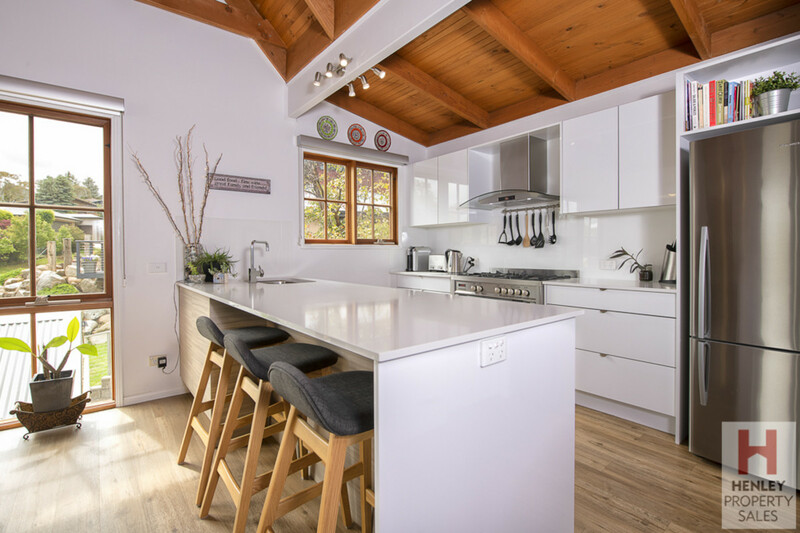 The large open plan kitchen/ dining/ living area extends out to the generous lakeside desk for guests to truely enjoy their alpine escape. 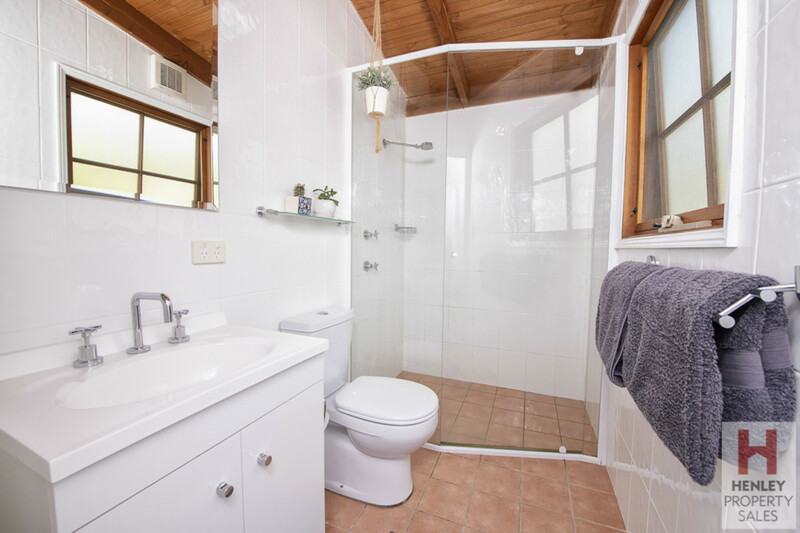 The property offers two bathrooms (one with bath), laundry, two parking spaces and the option for pets.